A site in a tightly-held precinct in South Brisbane was sold off-market for $30.30 million. 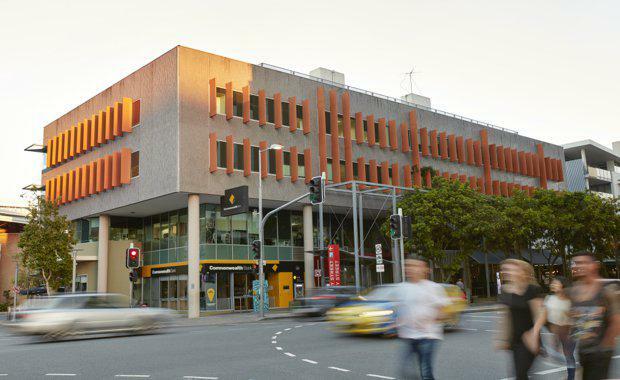 The asset, located at 164 Grey Street in South Brisbane, was sold to Moelis Australia Asset Management and Marquette Properties and was negotiated by Luke Billiau and Seb Turnbull of JLL’s Sales and Investments team. Marquette Properties Managing Director Toby Lewis said that they were excited with the acquisition, particularly in light of the tightly held nature of the precinct and the unique setting of Brisbane’s famed South Bank. “South Brisbane is the Near City’s strongest performing market from a leasing perspective, and there has been limited formally-marketed opportunities to acquire assets of the quality of 164 Grey Street,” Mr. Lewis said. Mr Lewis also revealed intentions of taking a hammer and nails to 164 Grey Street, saying the asset will undergo a transformation consistent with his company's track record to "make buildings better from a visual and functional standpoint”. JLL’s Luke Billiau said the sale reflected the pent-up demand for high quality commercial assets in near city locations. “We are continuing to see significant demand for quality assets such as 164 Grey Street from a range of domestic and offshore groups that have to be exceptionally competitive due to the lack of product being brought to the market," he said. 164 Grey Street, South Brisbane is an A-Grade commercial office providing a total NLA of 3,102 square metres with three upper levels of office accommodation atop ground floor retail and car parking for 40 vehicles. The property is underpinned by exceptional ground floor retail accommodation with frontage to both Grey Street and Little Stanley Street.